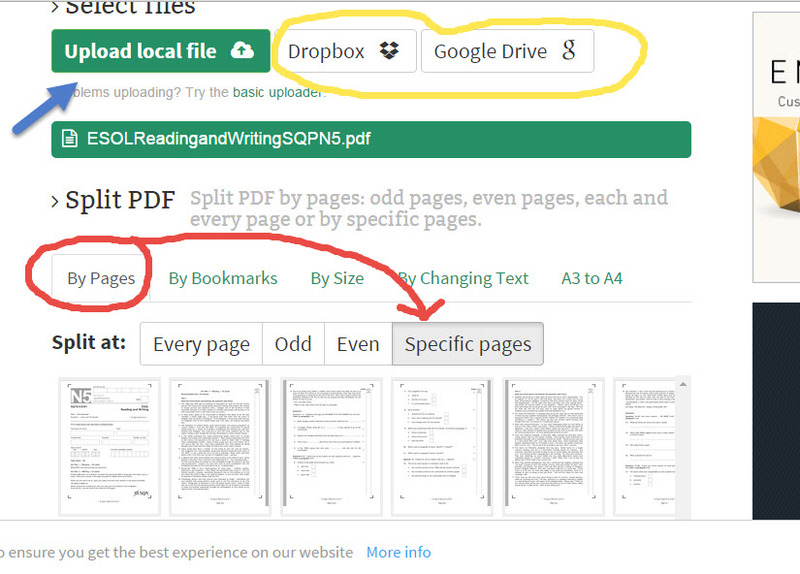 SMALL PDF – good if you are in a hurry; no need to download anything; you can use it on your work computer. Also available as a chrome app for chrome users. How to split pdf and extract pages? Easy peasy, trust me. Have a look . 2. I LOVE PDF – no need to install a set up program; little bit more limited I think but also nice.